Attended one of Mimi Gavino’s indigenous arts and culture workshop in the past and Mimi would say it’s Baybayin and not alibata. Mimi is a cultural creative and an organic intellectual. 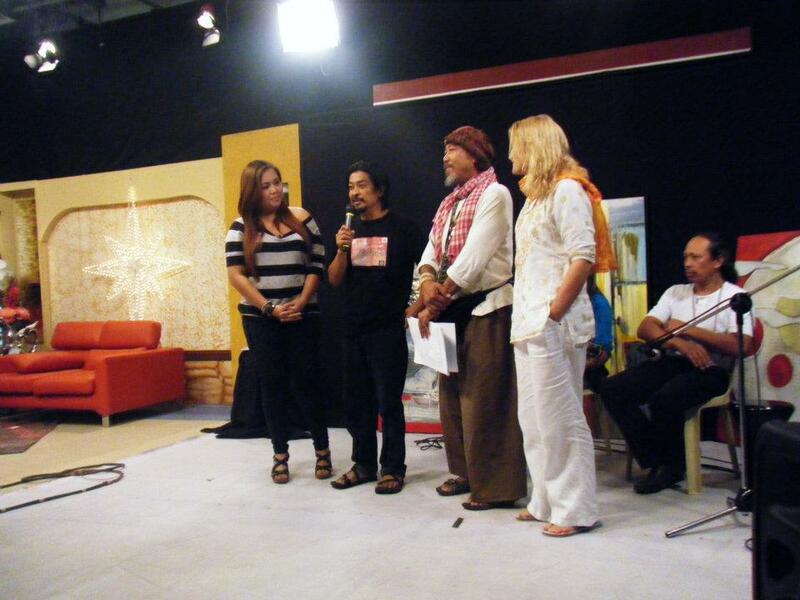 One of the pioneers of IP arts and culture, social innovators in the Philippines. The Baybayin project aims to foster awareness on indigenous writings, arts and social discourse. This summer she will hold a Baybayin Creativity and Culture Workshop on April 14, 21 and 28, 2012 (adults) and April 16, 17, 18 for kids. So grab your cellphones and text right away! For inquiries & reservations, contact Ishilta at 09152952826 or ilishta@yahoo.com http://www.facebook.com/baybayincreativityworkshop. We are happy to invite you to the upcoming “BAYBAYIN for Growth in CREATIVITY and CULTURE” Summer Classes-Workshops 2012. Please share this invitation to friends and people you know who are interested to join and who can benefit from this activities. 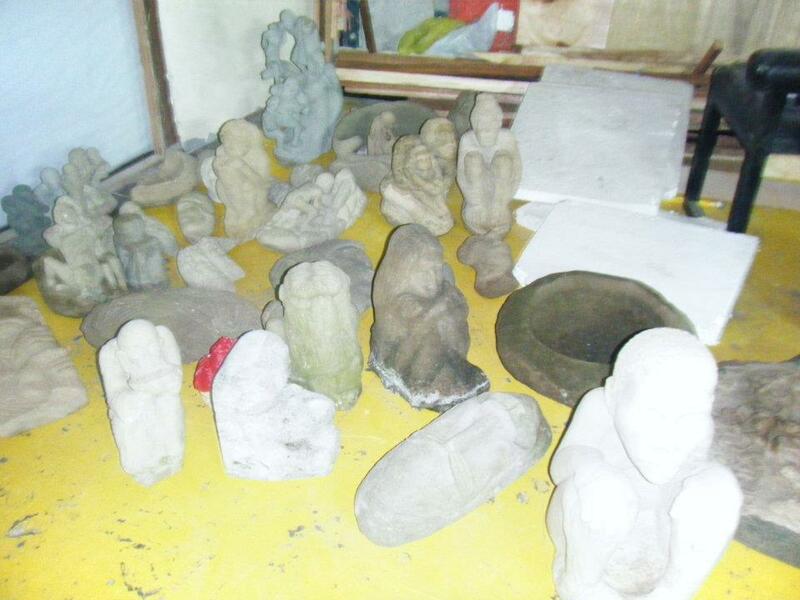 Let us help in re-connecting our kapwa Filipinos, especially the young people, to re-connect to our ancient heritage. 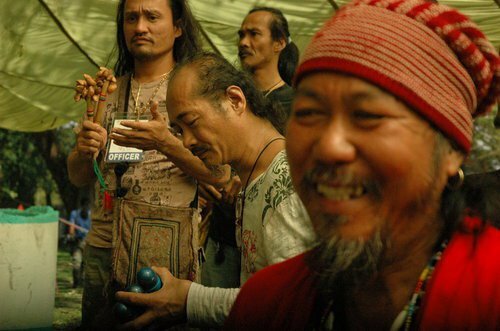 This “BaybaySendin for Growth in Creativity and Culture” classes – workshops could mirror to the young, men and women alike, the richness of a cultural-spiritual legacy that is indigenously Filipino. Baybayin (incorrectly known as alibata) is the ancient system of reading and writing of the Filipinos. 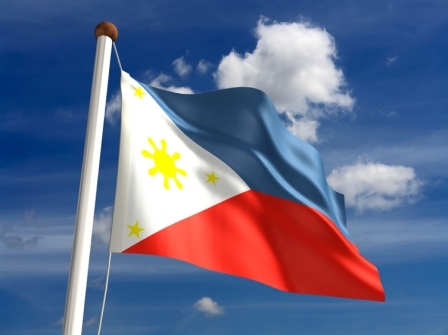 History reveals to us that almost all Filipinos could read and write before the Spanish occupation of the Philippines. Like a family heirloom passed down from generation to generation, the Baybayin can be considered as our direct connection to our ancestors. This 3-day workshop (three consecutive Saturdays) is an invitation to affirm one’s creativity and to reconnect with one’s ancestral heritage. In a life-affirming space, participants learn to write and read Baybayin in a creative way. Through fun, indigenous-inspired, artistic processes, participants are encouraged to create inspiring words utilizing the 17 syllabic Baybayin symbols. In addition, healing images are integrated in an art form that combines the transparency of glass and the vibrancy of colors in Baybayin Glass Painting. This is both a Creativity and Cultural Re-connecting Class-Workshop. Engaging the mind-heart and hand, we embark on a journey of rediscovering our “self”, our natural creativity; re-connecting to a distinct cultural heritage, and growing in the awareness of our Filipino ancestry. As we learn about Baybayin, we reclaim a piece of our cultural self – buried and veiled to some extent – inviting us to greater sense of wholeness, as a person and as a people. We believe everyone is creative. No artistic skills required. Only a readiness to discover and unleash one’s creativity. To reserve a slot, only a deposit of P1500 is required. The remaining balance to be paid on April 14, 2012. Baybayin Creativity Workshop for Kids and Teens (Grade School & High School) – Dance and Shake it! Draw and Color it! Play and Sing it! 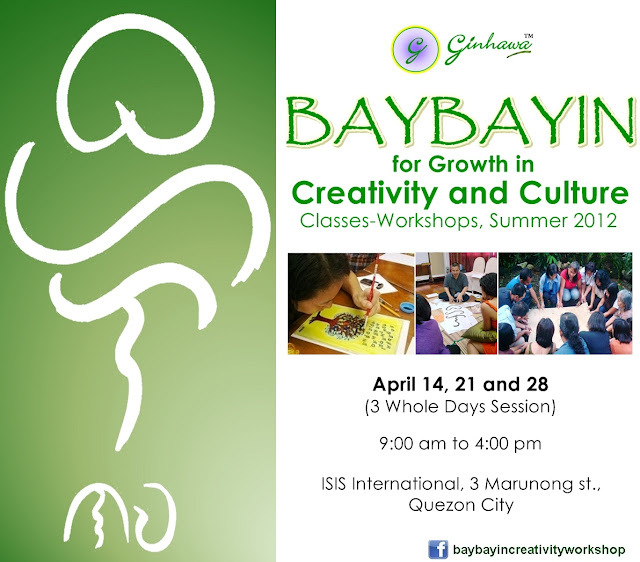 Ms. Gavino is a facilitator and the originator of the BAYBAYIN Creativity Workshops-Classes that provides a space especially for the young to rediscover and reconnect to the Filipino ancestral heritage. She is an artist-teacher-facilitator of creative workshops, games, eco-sensitive team processes/orienteering, peace and environmental camps. She is the Co-Program Director of GINHAWA, Inc., a non-government organization that integrates creativity and spirituality at the service of well-being, where she co-facilitates rituals, healing and transformational sessions to various groups. She is a performer-facilitator of Sanghabi, Inc.
Mr. Castro is a cultural worker, freelance researcher and consultant on Philippine culture. He is the Executive Director of Sanghabi, a cultural, non-government organization engaged in promoting Filipino culture through conducting workshops on indigenous rhythm/movement and baybayin. 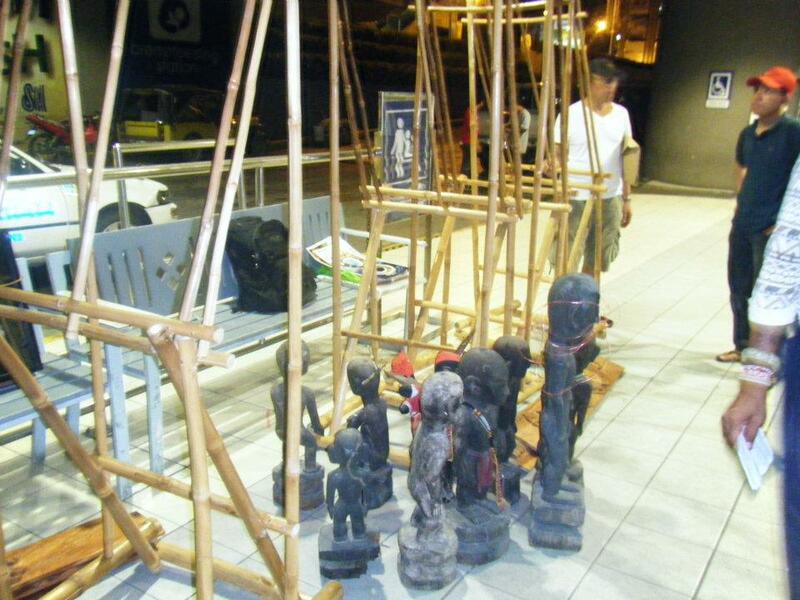 He is also a bamboo musical instrument maker and a nose flute player. Ms. Tolentino is a facilitator-healer-teacher. Currently, Professor of Creation Spirituality, Asian Social Institute. Had been facilitating renewal, healing and transformational sessions to various groups: students, professionals, NGO’s, church groups, people’s organizations, top tier corporations, for almost two decades. She is the Executive-Director of Ginhawa, Inc. (a non-government organization that integrates creativity and spirituality at the service of well-being). 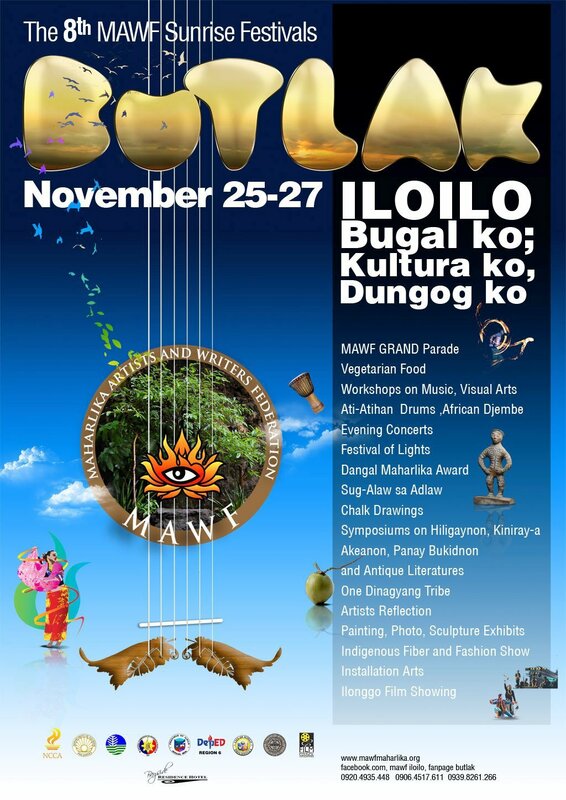 THE 8TH SUNRISE FESTIVAL WITH THE THEME: ILOILO BUGAL KO, KULTURA KO, DUNGOG KO was celebrated on November 25-27 in Iloilo City. The festival began with the Butlak Photo Exhibit at Amigo Hotel on Nov. 16, 2011. 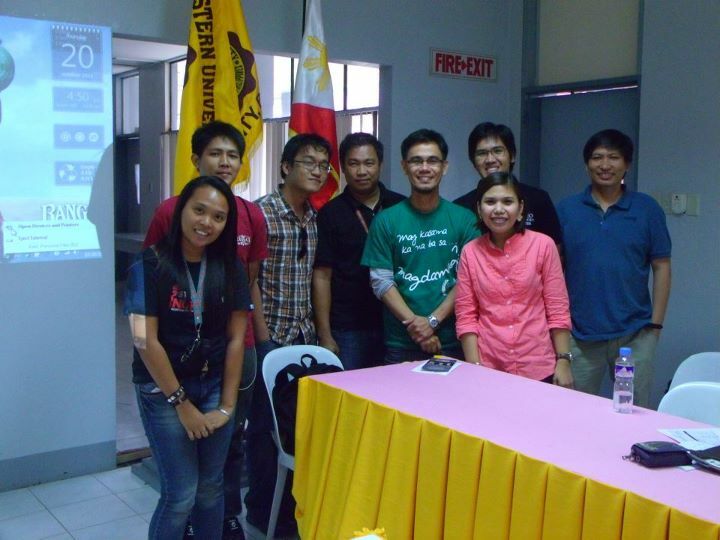 This was organized by the president of the Association of Iloilo Photographers (AIP) Mr. Ramon “Sukhavdeva” Tenia Jr. Followed by a Digital Art Exhibit at SM Malls and Fashionably Loud at Robinson Malls, the 8th MAWF festival showcased Indigenous Fashion Wear. In collaboration with the Provincial Tourism, thousands witness the events. 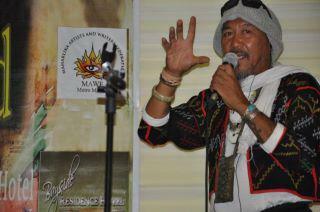 Live music was provided by Maharlikang Bahandi Ethno. 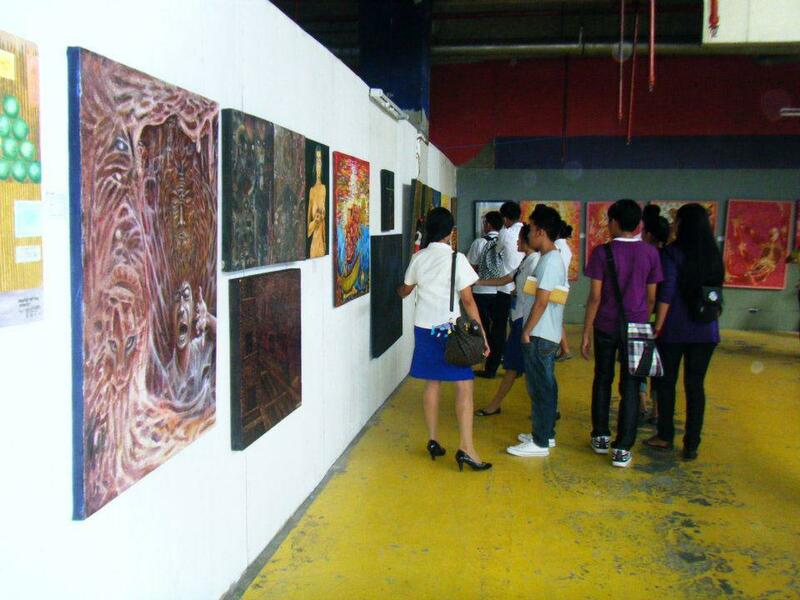 Also featured was Aum Duena art workds dubbed as the “Sunshine Girl” of Iloilo. 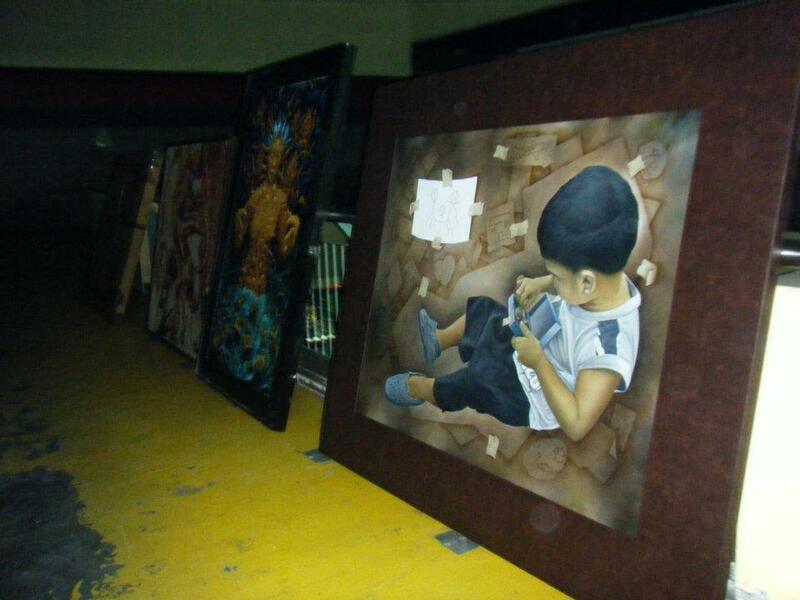 Her works displayed at the front gate of Robinson Malls her paintings attracted people from different walks of life. Aum Duenas was only five year-old when she first exhibited her paintings at the launching of the 1st Sunrise Festival in Cebu City in 2004. 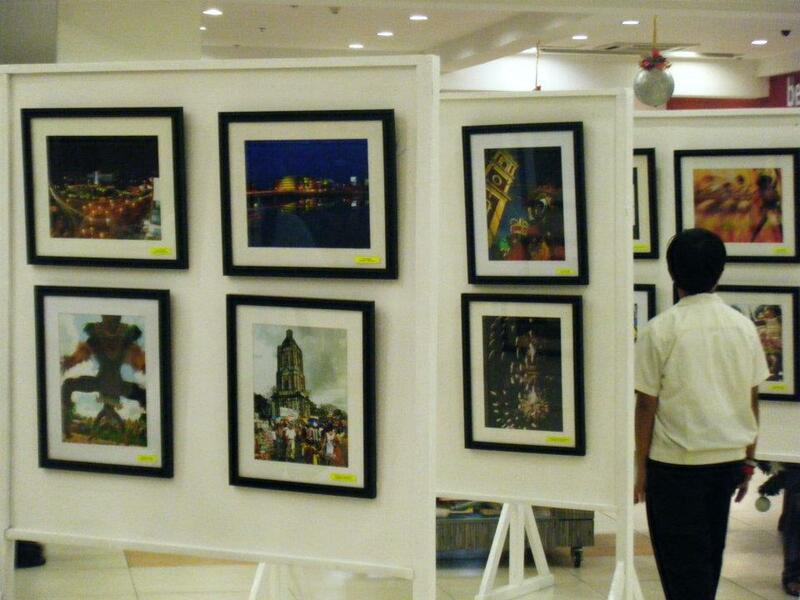 The Opening Ceremony of the Visual Art exhibit in Robinson Malls was participated by artist from all over the Region. It was curated the Pinoy Icon PG “Pranakrsna” Zoluaga. The Visual Art Exhibit at the 8th Sunrise Festival is the biggest gathering of visual artists in the Western Visayas Region. 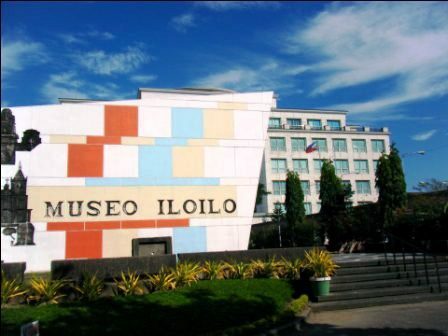 The art exhibited more than 300 art works to promote MAHARLIKA as the THE NATIVE NAME OF THE PHILIPPINES. Thousands of people visited the Art Exhibit that lasted for seven days. 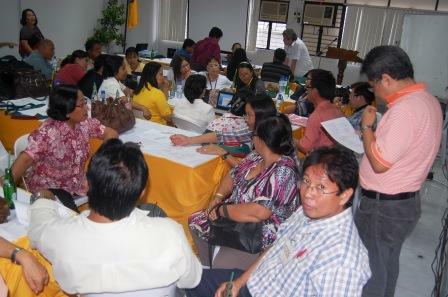 Around 150 delegates and representatives from all over country arrived on Nov. 24, 2011. They came as far as Davao City, Manila City, Caloocan City, Quezon City, Laguna, Pampanga, Bacolod City, Kalibo, Boracay, Cebu City, Calbayog City, Tacloban City, Nueva Ecija, Baguio City, Bicol, Tarlac and Maharlika volunteers stationed from Palawan and other parts of the country. Foreign guests from London, Czech Republic, Australia, Italy, India, America, Sweden, Canada and New Zealand also arrived that day. Delegates and guests were hosted by the Provincial Government in Iloilo Sports Complex Covered Gym in a full air-conditioned rooms. Honorable Governor Arthur Defensor Sr. thru the Provincial Government sponsored the accommodation and food of the delegates and participants. Vegetarian food were serve through out the three – day festival. On the first Day of the Festival proper, Nov. 25, 2011, MAWF organizers and delegates assembled in Iloilo Sports Complex Covered Gym with the participation of the West Visayas State University, University of the Philippines in the Visayas and St. Paul University, Central Philippine University (CPU) and other NGOs and groups such as the Federation of Panay Bastoneros, Maharlika Social Service Volunters and Ang KaSaMa Cadres, etc. MAWF started the 2 kms march/parade down to the Capitol (Governor’s Office). It was roughly estimated that thousands have join the parade, mainly students, youths, artists, GOs , NGOs and the Private Sectors. The march spearheaded by MAWF was organized as follows: The mobile patrol and the police motor cycles on the front, the cadets and reserve officers of WVSU as Marshalls followed by a huge streamers : MAHARLIKA THE NATIVE NAME OF THE PHILLIPINES, then the AKSM (Ang KaSaMa) Flags and Cadres , foreign delegates, the Hari Krsna delegates, then the Federation of Panay Bastoneros, Battalion of ROTC (Reserve Officers) from WVSU, followed by other schools mainly elementary, high schools, Colleges and Universities, NGos. Etc. At the Opening Ceremony, the MAWF President Momo Dalisay welcomed the local, national and international guests and delegates. An Aeta (Aborigine) from the island of Guimaras conducted the NationaL Anthem and Invocation followed by the performances of Panay Bukidnon Tribe. City Mayor Ted Mabilog delivered an inspiring speech. Maestro Heber Bartolome sing his masterpiece “Tayo’y Maharlikans” and Joyshna and Kavita sing the song “I Love “This Tiny Green Island.” There were courageous and cultural performances from the Batoneros (Arnis) Federation of Panay headed by Art “Ananta” Guanes. Photojournalist and Executive Director of the 8th Sunrise Festival Guijo “Gagandeva” Duenas discussed the 8th Sunrise Festival program. Throughout the three-day festivity there were simultaneous interactive workshops on film making by Kidlat Tahimik at Central Philippine University, Allan Cabalfin film making workshop and lecture at the West Visayan State University, Lecture on Kapwa Psychology by Katrin de Guia at Iloilo Sports Complex Covered Gym, MAWF power point presentation in the University of the Philippines by Mawf National Coordinator, Wrtings and Poetry by Rex Hidalgo and Atty. Malini and Waray Arts and Literature by Dr. Victor Sugbo and Professor Dulce Cuna at the Session Hall of the office of the Vice Governor . One of the main highlights of the festival was the chalk mural painting along the 2.5 kilometers Trenas Boulevard. Around 1000 children participated from 20 schools in partnership with the Department of Education (DepEd). A total of 120 volunteers supported this event from the University of the Philiippines in the Visayas, West Visayas University and St. Paul University. The Cultural nights was highlighted by Banyuhay ni Heber and the Philippine Cultural Workers Society (PCWS)headed by Ms. Fely Reviera. The night events was participated by the Philippine National Police Band from Iloilo, Viplava from Manila with band leader Jess Gayatao, Anak Kalinaw of Davao City headed by Cecille Villarente, Artists from Boracay and Kalibo, the newly organized Waray Tupong Samaj, Worshopper ni Heber, Usbong Band with Mel ‘Maheshvar” Araneta and the Maligno group from Bacolod, the Hari Krsna or ISKCON cultural group coming from Manila, the Aetas from Guimaras , the Panay Bukidnon Tribes, the local bands and musicians of Iloilo City and Maestro Ysagani “Yatu” Ybarra. 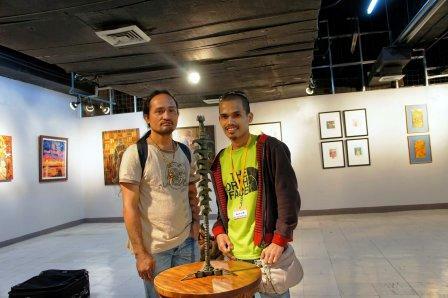 THE HONOUR OF MAHARLIKA AWARD trophy (crafted and donated by Florence Cinco) was awarded to the Sunrise Child of the Year, Posthumous Award to artist Donde Ledesma, Mayor Sebastian Serag for Ilonggo Literature, Posthumous Timoteo Jumayao for Sculpture and to Guijo Duenas as “Executive Director thru the Years”. On the final day, Nov 27th morning, artists and spiritualists welcomed the Rising of the Sun from the Eastern Horizon with the chanting of BABANAM KEVALAM and gracefully ended up with meditation. The MAWF organizers is thankful to the Provincial Government, City Government, Department of Tourism, Department of Education, ABS/CBN TV NET, GMA TV NET, BOMBO RADYO AND OTHER BROADCAST AND PRINTED MEDIA AND TO ALL THE ARTISTS WHO JOINED AND VOLUNTARILY SHARES THEIR TALENTS, TO THE MAHARLIKA SOCIAL SERVICE VOLUNTEERS (MSSV), CADRES OF PARTIDO MAHARLIKA AND THE VOLUNTEERS FROM THE UNIVERSITY OF THE PHILIPPINES, WESTERN VISAYAS STATE UNIVERSITY AND ST. PAUL UNIVERSITY. TO THE JARDIOLIN BROTHERS WHO DONATED SIX SACKS OF RICE AND LAST BUT NOT THE LEAST TO RESIDENCE HOTEL. MAWF is equally grateful to the Philippine National Police (PNP), to the Honorable Governor and Vice Governor Richard Garin for donating 200 fruit bearing seedlings and P20,000 to TAGA ATON SAMAJ Farm in Sta. New Lucena, Iloilo. A heartfelt gratitude to sister Liilavati for allowing us to utilize her truck and vehicle for the event’s mobilization. MAWF is thankful to the EMCEEs from GMA TV NET, to Terry Flores, and Momo Dalisay. 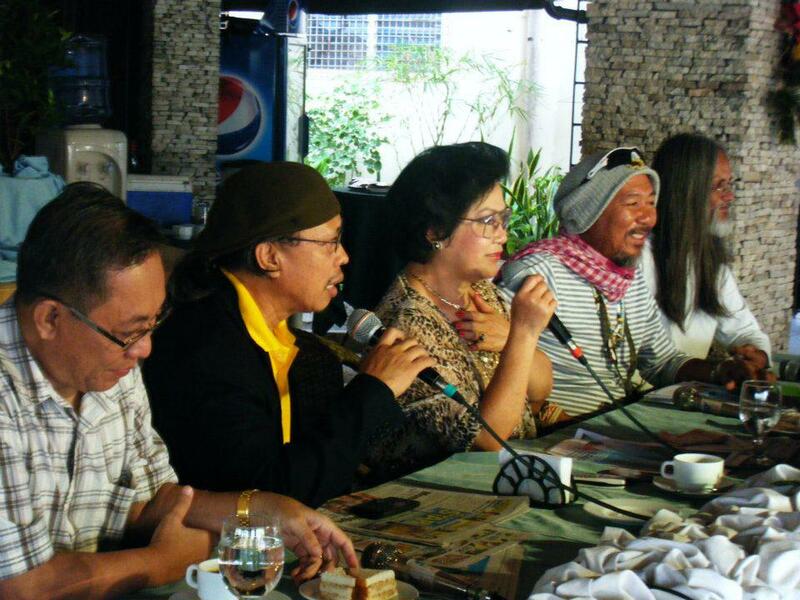 To Freddie Doce, Momo Dalisat and Carlos Bayani for jointly organizing at least 60 local bands. A heartfelt gratitude to Bro. Abhijiit Monilla and to our kitchen staffs from Sta. Barabara and San Joaquin, Lawigan for taking care of the kitchen (food) which is one of the main ingredients of this success! MAWF EXTEND ITS SINCERE AKNOWLEDGEMENT ON THE UNWAVERING EFFORTS OF OUR Secretariat: Bros Ragendra (Province of Antique) and Charanjiit (Dumaguete City). TO THE MSSV VOLUNTEERS FROM LUZON: Nityam, Gopesh, Krsnadeva, Harideva, Purusa, Ganesh, Amrita and Muktishvar. To MAWF Official Documentation Committee Head, Haresh Tanodra and to Proutist Univesal (Manila)representative Ismael “Ishvar” Delarosa and to Jun Del Cano Jr (Jagapal) in facilitating and mobilizing the volunteers from Luzon to the 8th Sunfest in Iloilo City. MAWf highly acknowledge the presence of Ananda Marga Acharyas: Dada Sumitananda, Dada Dharmavedananda, Dada Atmacetananda, Dada Devapriyananda, Dada Ratnendrananda, Dada Lokamitrananda, Didi Anandashubra, Dada Chandrakantha Brc Dada Pratul Brc. and to the Moral support of Dada Anishananda and Dada Sarvabodhananda. To The Margis from Iloilo, Cebu and Davao for their inspiration and encouragement: Maetriya. 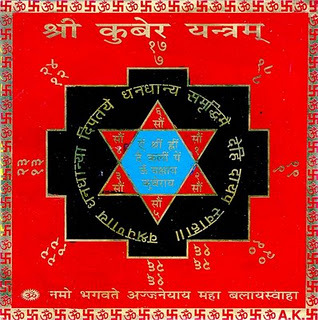 Subinaya, Jai, Jayendra, Chandra, Jaykrsna, Citprakash, Mahesh, Nirguna, Shivanath, Caetanya, Karun, Jyotirmaya, Sukhadeva, Pranav, Rasaraj, Arjun, Visnudeva, Ishvar, Malini, Jivaprema, Krpadevi, Devanath, Indrani, Savitri, Mira, Anuraga, Dipali, Radhika, Liilavati and Shivani . Most of All to the dedication of the Organizing Committee headed by the Executive Director of the 8th Sunrise Festival Guijo Duenas, Momo Dalisay Terry Flores, Freedie Doce, Reniel Sarmiento, Rex Hidalgo, Ipel Duenas and Deo Palma. Finally, Ang KaSaMa President Lt. Col. Ipel Duenas and MAWF Cadres welcomed the Global Rep. of Proutist Universal from Copenhagen Mr. Troed Overland of Sweden for conducting interviews on the effort of propagating the applied side of PROUT (Progressive Utilization Theory propounded by P.R. Sarkar in 1959) with the Samaj Leaders (Proutist in Action) in MAHARLIKA. *Reposted with the permission of Lapu-Lapu Maharlika. The last quarter of 2011 was magnificent and I learned a lot by “participating” (I mean “deep participation” here to be clear). I was moving around, checking on diverse mind maps and explored the empirical, the political, the poetic and artistic, the divine and cosmic worlds. Graduate School Educators Research Forum. It was fun meeting and exchanging notes with the best “searching minds” in the region and I enjoyed the exchange I had with a US political attaché on wikileaks, Spratly Island issue, US visa, etc. And oh, the sumptuous vegetarian food and hospitality of two Chinese consuls (incoming and outgoing) was mouth-watering and I tell you the preparation was socially enchanting. 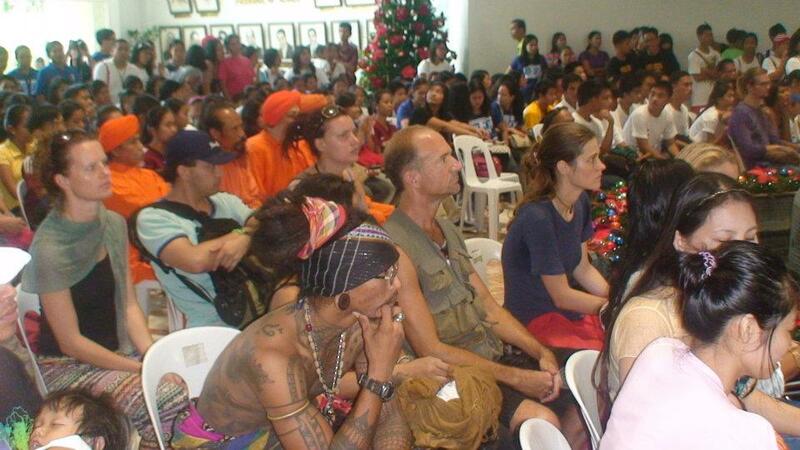 Of course, who would forget the extrajudicial killing forum organized by the Ateneo Center for Human Rights, the City Center for Human Rights Laoag in Laoag attended by political science professors, students and members of the Philippine National Police. The forum was politically and socially engaging. The grip of political violence is so strong in the country and anyone, I mean you or I or you and I can be a victim of extradjudicial killing. The cosmic chat I had with a NASA based Filipino astronomer and my encounter with the Hare Krishna group and their discourses on spiritual identity and Vedantic philosophy was supra-mental (the frontal lobe of the brain is stimulated) and subliminal (sublime thoughts ignite the heart). After having these tours of epistemologies, I realized that we, with specific and special interests, priorities and ways of looking at things, “view the world from different vantage points” to borrow Inayatullah’s words (2007). I observed that some were more interested with the quantitative in their knowledge search that is the real becomes positivistic and reality is real if it is observable and countable while others prefer to have a legalistic and political view of the truth. They argue that our hope lies in changing (the reformists view) the way we do things by strengthening existing legal structures, crafting more laws, engaged police power and law enforcement. The zero-sum game view of reality and the chess set strategy are strong here.Systems and structural perspectives dominate the discourse of the real. Fortunately, I met some people (few actually) that were more epistemic and mythic oriented. Their view of the real “are differently real” in that reality is expressed in silky poetries, philosophies, in digitized metaphors and myth. They are more literature (digitized literature) inclined and that spirituality, arts and music inspires them. They used the cosmos and the arts in explaining the real and are more engaged in post-rational ways of thinking. Their narrative for a new world was transformative, digital and refreshing. They believe in alternatives and they used their imagination to create the world they want. 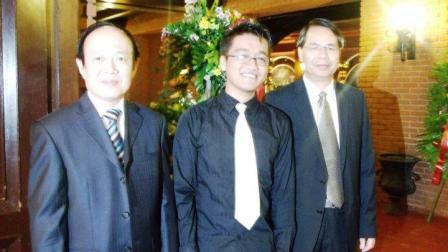 The feeling I had was somewhat different when a US political attaché came for a dialogue. 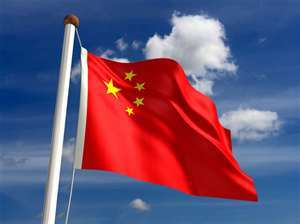 The focus was Spratley Islands, wikileaks, immigration, declining economic and political influence of the US in Asia among other issues. The message was “fear” and that “fear” was something that we have to prepare for as China become more politically dominant. The US political officer admitted that Asia is the next big thing and the US is now more engaged (deeper, and perhaps more digitially pervasive). 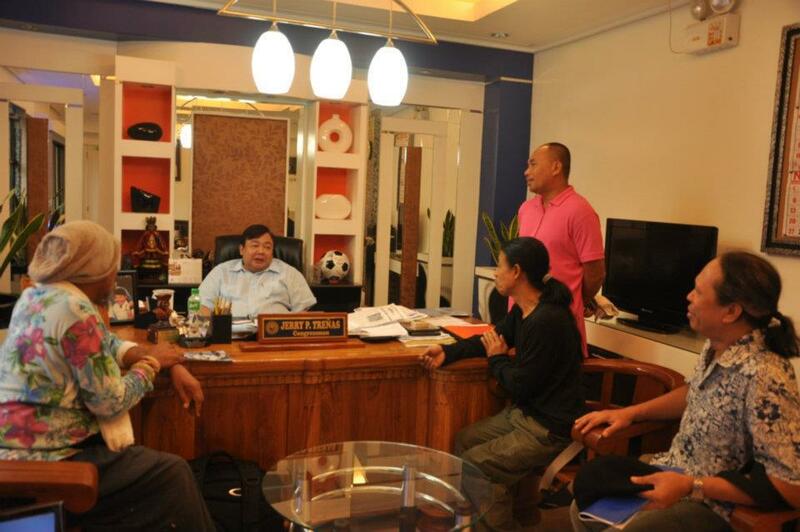 I remember Senator Joker Arroyo warning the public to be cautious when talking to alleged “CIA’s”. The old senator was saying that the US is here for their interest and interest alone. Realpolitik ha. Finally and yes finally, I enjoyed the company of star gazers and cosmic wanderers. And since I am most fascinated with the stars, the constellations and the cosmos (post-rational ways of thinking), I am itching to write on the SkyExplorer Project organized by the Ilocos Norte Science Community, the Office of Former Senator Nikki Coseteng, University of the Philippines, Diliman and Northwestern University. 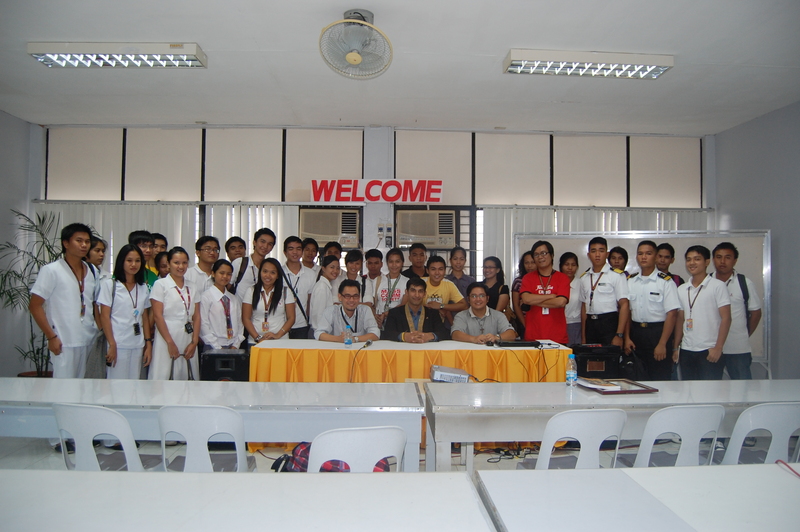 The “Lakbay Langit” space lecture was facilitated by Dr. Edmund Rosales, a NASA based Filipino astronomer. It was so close, I know. My heart was with it, moving and flowing with the movements of the stars and the planets. 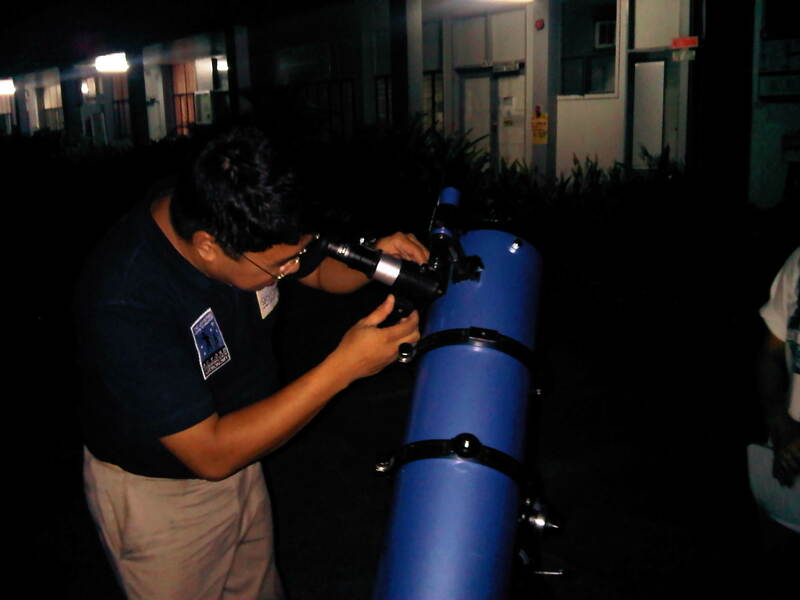 The Filipino astronomer Dr. Edmund Rosales and his participants were deeply engaged I could see their awe-inspiring reactions. We screamed, we laughed, we interacted and there was a blanket of silence (in a reflective state) most of the time. Yes, we were dumbfounded by the wise nature of the Sun as the Earth evolved and revolved around it. The Moon, of course, was his usual self, staring at us and occasionally blocked the Sun from our view (Solar eclipse) and kissed us from above (Lunar eclipse) as it turned to a staggering red, climaxed, and darkened against the radiance of the Earth. We learned that most of the stars, the farthest stars I supposed, were “Arabic stars”. 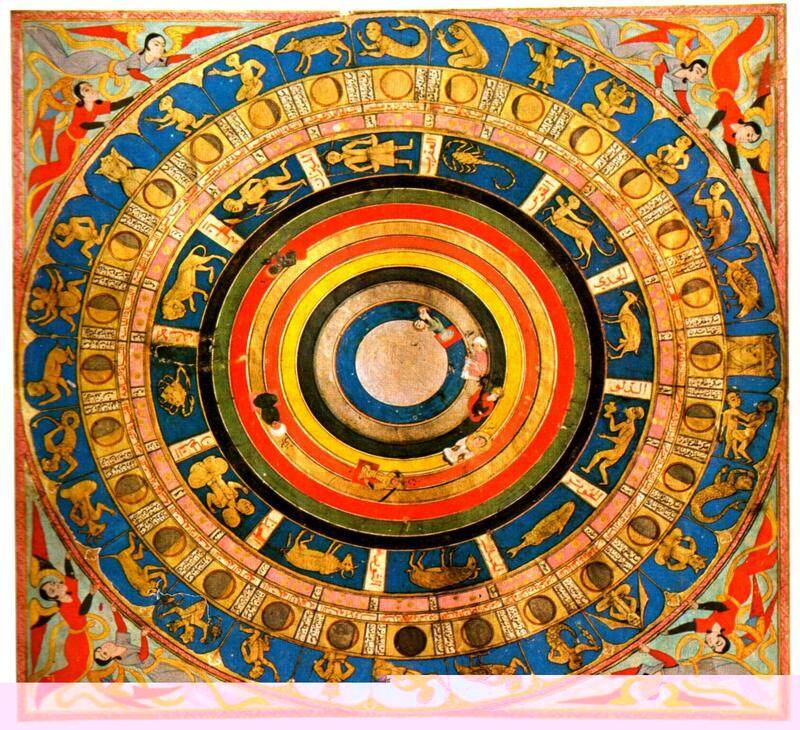 While there were stars named after the Greek Gods and Goddesses, the Arabic stars (and of course the Chinese stars, the Mayan stars, the Malay stars) were more mysterious and magical to me. The Pop Stars as I now call it (the Greek stars, Horoscopes and the Zodiacs) became so entrenched and associated with the Capital, the Religious and Hollywood. The stars apparently were used as trademarks for made to order astrologists, scriptwriters, fiction writers and producers. The Catholic Church would use these stars to create their images and meanings of the cosmos, spirituality, science and destiny. Their favored meaning and thinking images on these stars would haunt humanity for two thousand years.It would in time become their rationale for dogma to persecute, conquer and declare war against “Other” institutions, beliefs, faiths, science and cultures of man. The crucifixion, with its bloody connotation, would stand above all other symbols at least in the political sense. 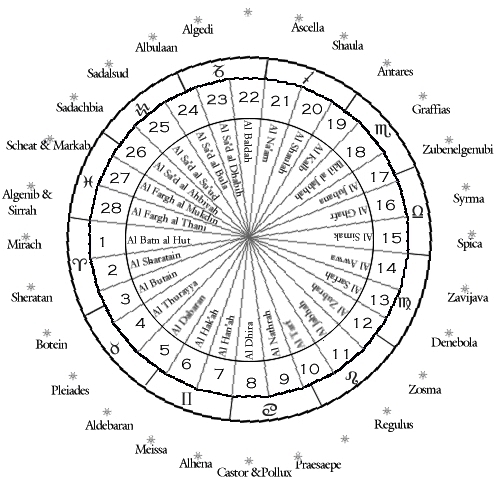 The Roman and Greek interpretations of the stars overshadowed other forms and worldviews. They would dominate and colonize the constellations, at least, in the realm of human metaphysics and epistemology. 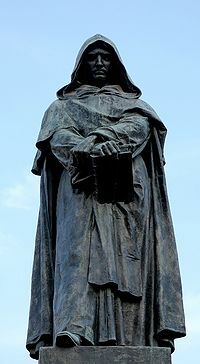 Bruno was deeply influenced by the astronomical facts of the universe inherited from Arab astrology, Neoplatonism and Renaissance Hermeticism. Recently, the Church issued somewhat a very controversial statement (at least within its own purview of the real) given their longstanding belief that Man (created by God) is the only rationale and living entity in the known universe. The Church acknowledged in 2008 the possibility of life on other planets after a decade long debate with astronomers and physicists. If you want to know more about the debate just google – Catholic Church and life on other planets. The Islamic, the Chinese and the Mayan story evoked a different or perhaps a more inspiring story of the cosmos. As symbols of inspiration, they would use the stars as their metaphors, symbols (because of the cosmos rich interpretive and existential value) for the Most Highest, the Most Revered, the Most Respected, the One, the Source and the Inspiration. In the Malay tradition, the Sun is called Mata Hari. 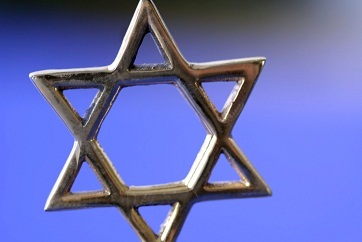 Today, institutions (corporate, cooperatives and religion) and nation-states (democratic, communists, socialists) use the star as a symbol of strength, unity and hope. 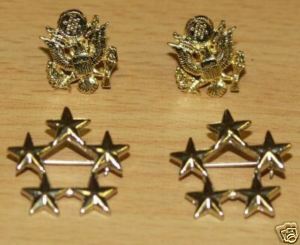 We could easily identify army ranks according to the number of stars on a badge and social status by the luminosity of the crown, jewelries like earrings, necklaces and rings among others. Bloggers would use it as review indicators in movies, books, novels and poetry, etc. 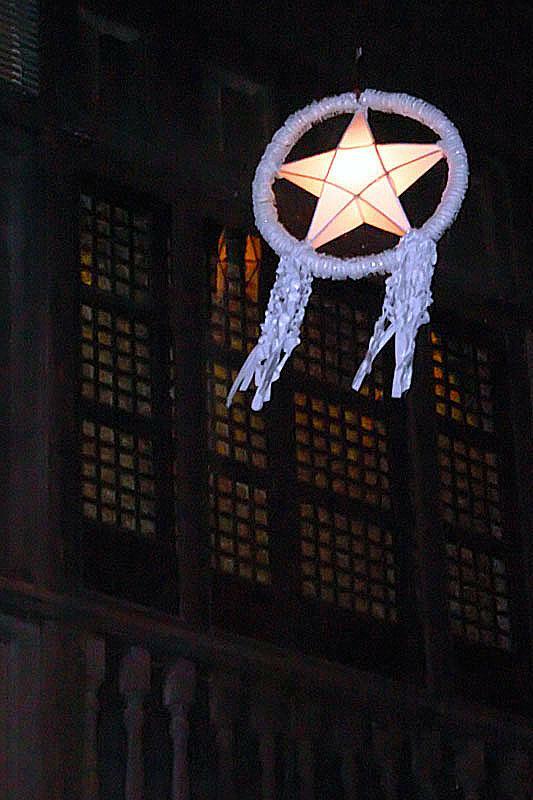 The Christmas tree would have the star on top. Organizations in need of alternative and transformative futures also use the star to represent a detailed vision of the future that is “neither too far nor too near” (Inayatullah, 2007). .At the end of the Sky explorer lecture, the Filipino astronomer showed us an artist depiction of the Sun imploding and exploding in four billion years (the Solar Systems disintegrate as well). This imply that human existence is just a small bang in the ocean of cosmic consciousness. Kind thanks to the Ilocos Norte Science Community for the complementary tickets. My family enjoyed the star gazing and travel. 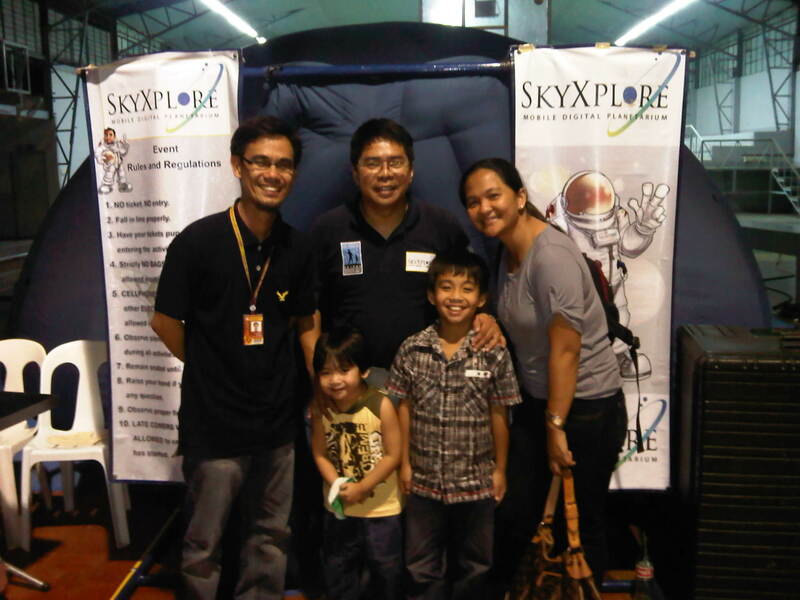 To Astronomer Dr. Edmund Rosales, an amazing lecturer, and the SkyExplorer Team we owe you a lot of space knowledge and astronomical goodwill. The encounter with the SkyExplore Digital Planetarium Project was really transformative. I and my kids had a memorable “virtual space” experience.